Former UFC title contender Darren Till was reportedly arrested and fined for his role in stealing a taxi and trashing a hotel while on vacation on the Canary Islands. 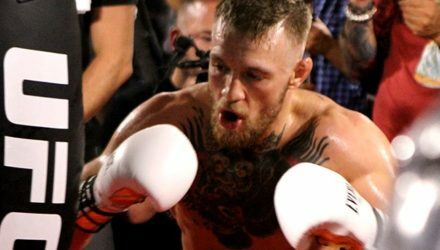 Former UFC two-division champion Conor McGregor got back into the ring on Friday at his old digs in the Crumlin Boxing Club in Ireland. 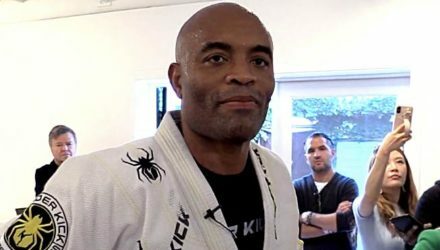 Anderson Silva feels Israel Adesanya crossed a line recently with his "disrespect" of Jon Jones, whom he considers the best fighter in the world. Thomas Gifford (17-7) looks to extend his winning streak when he faces Roosevelt Roberts (7-0) in a UFC on ESPN 3 lightweight bout on Saturday. Benson Henderson (26-8) looks to continue his quest to return to championship status when he faces Adam Piccolotti (11-2) at Bellator 220 on Saturday. Last year Ronaldo "Jacare" Souza defeated former middlweight champion Chris Weidman in the Fight of the Night at UFC 230 at Madison Square Garden. USADA announced on Monday that Walt Harris has accepted a four-month sanction after testing positive for a prohibited substance from a contaminated supplement. 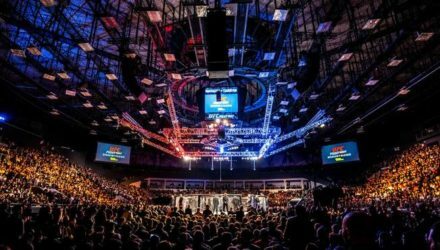 Former UFC fighter Rodrigo de Lima was reportedly killed in a hit-and-run incident on Sunday following an argument with his rideshare driver in Brazil. Luke Rockhold firmly believes no one can match him skill for skill, not even Jon Jones. So what's to stop them from fighting later this year? 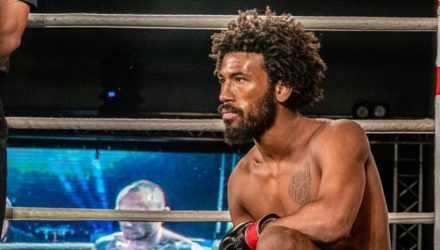 The main event of LFA 64 will feature a lightweight title fight between Harvey Park and Demarques Jackson. Check out the preview. 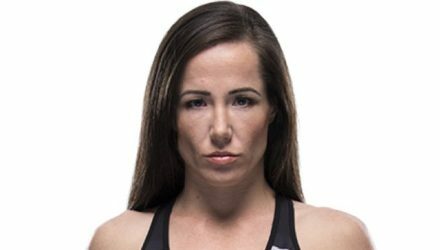 On April 27, Jordan Williams (7-2) will look to kick off his 2019 in strong fashion when he faces Diego Herzog (4-2-1) at Bellator 220. 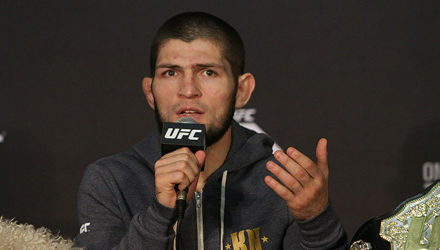 Khabib Nurmagomedov is talking as if Dustin Poirier in September is nearly a done-deal, but how do they match up? 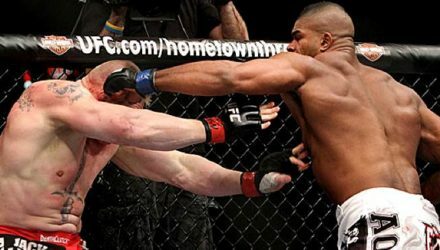 Though he's not ready quite yet to call for a title shot, Alistair Overeem still wants to fight fellow UFC heavyweight contender Alexander Volkov. 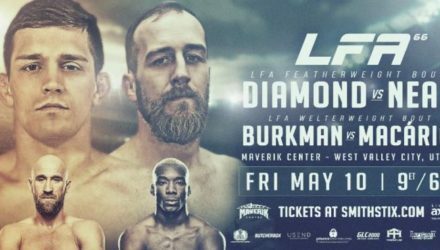 UFC veteran Josh Burkman is set to make his promotional debut at LFA 66 in his home state of Utah in May. 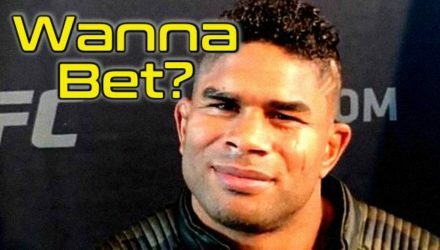 Alistair Overeem has picked up two first round TKO’s in a row but despite those impressive finishes, he’s not ready to start talking about the title hunt again just yet. 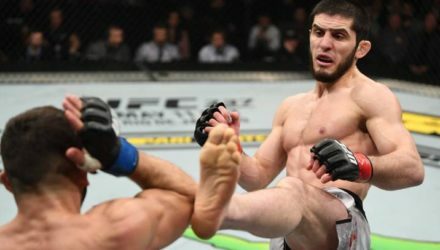 Khabib Nurmagomedov was impressed by Dustin Poirier’s win over Max Holloway but that won’t stop him from getting mauled when they finally meet. Though UFC on ESPN+ 7 flew under the radar for many fans, the fight card sold out Yubileyny Sports Palace in Saint Petersburg, Russia. 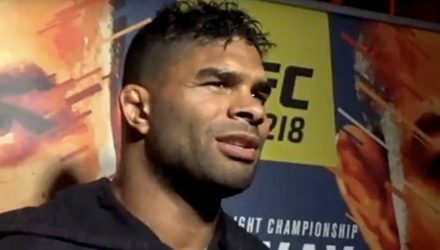 Alistair Overeem delivered another strong performance at UFC St. Petersburg, but didn't earn any of the post-fight honors. 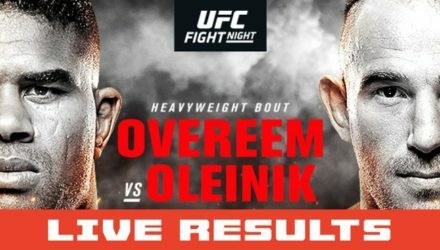 Alistair Overeem's brutal finish at UFC St. Petersburg in Russia had his fellow fighters lighting up Twitter. 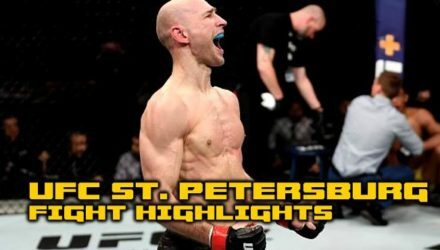 Check out the highlights from the UFC on ESPN+ 7 main card in St. Petersburg, Russia. 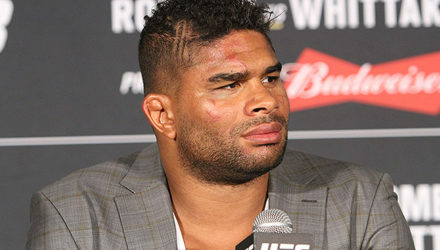 Alistair Overeem once again bolstered his moniker "The Demolition Man." 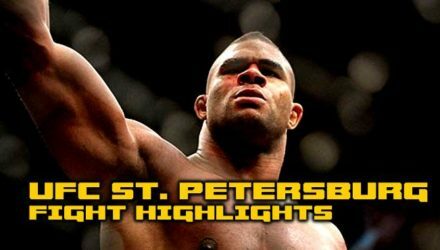 Check out the highlights from the UFC on ESPN+ 7: Overeem vs. Oleinik preliminary bouts in St. Petersburg, Russia. 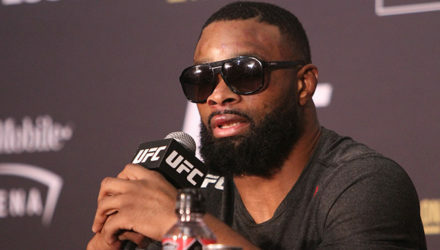 Tyron Woodley stood up for his TMZ colleague after Brendan Schaub insinuated he was being racist in igniting a feud between Jon Jones and Israel Adesanya. 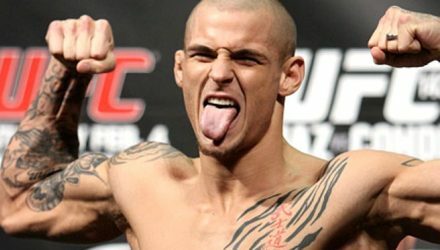 Fighters reacted to Dustin "The Diamond" Poirier defeating Max Holloway to win the interim lightweight title in the UFC 236 main event on Saturday. 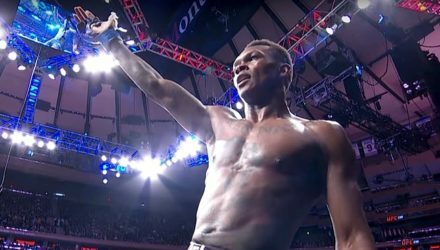 Fighters were in awe as Israel Adesanya defeated Kelvin Gastelum to capture the interim middleweight title on Saturday in the UFC 236 co-main event. 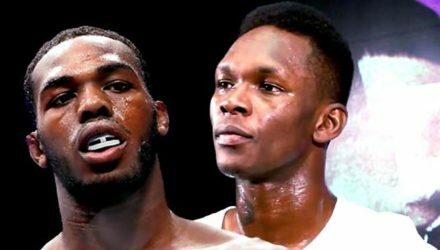 Jon Jones wasn't feeling up to attending Friday's UFC press conference, but issued a strong retort to Israel Adesanya's recent shot across the bow. 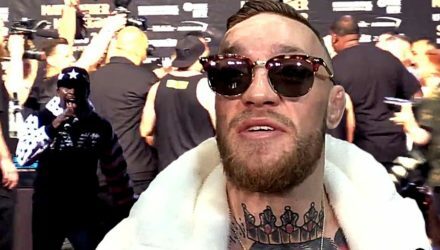 WWE exec Stephanie McMahon would love to have Conor McGregor and Rob Gronkowski compete for her brand, and admits, "we are always having conversations."